Description: Sea spray Print Cotton Tee. A flattering v neck and artful diagonal hems complement this contemporary jean friendly print. Fit: Sits at shoulders, then slightly swings out through the body. 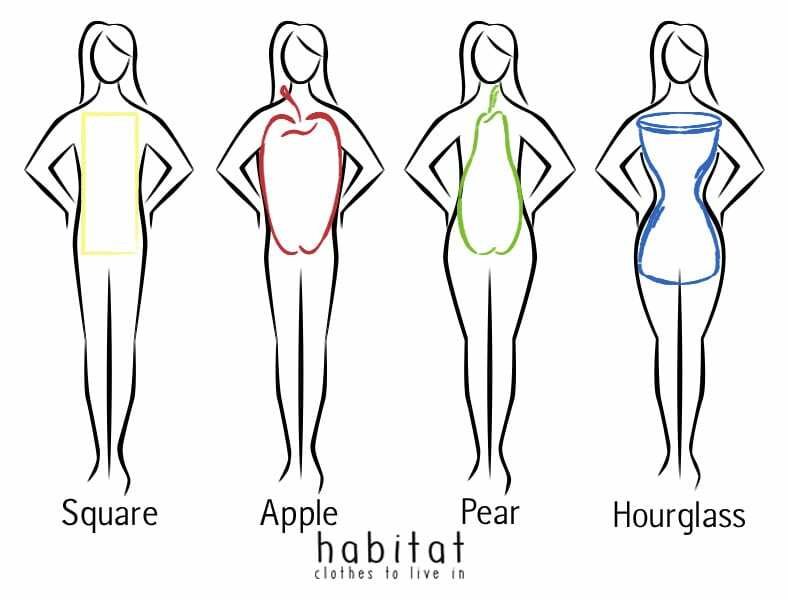 Flatters Apple, Pear and Straight shaped bodies. Fabric content and washing instructions: 100% Cotton Machine wash cold, gentle cycle with like colors, do not bleach, tumble dry low, cool iron.